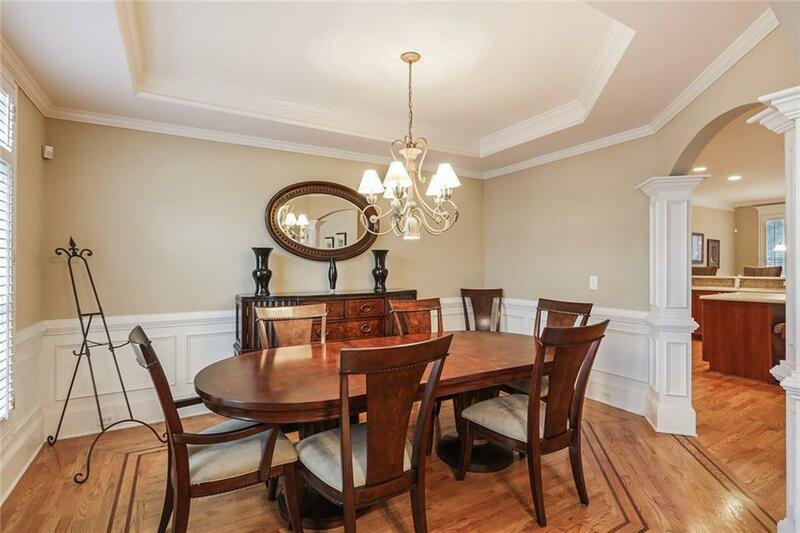 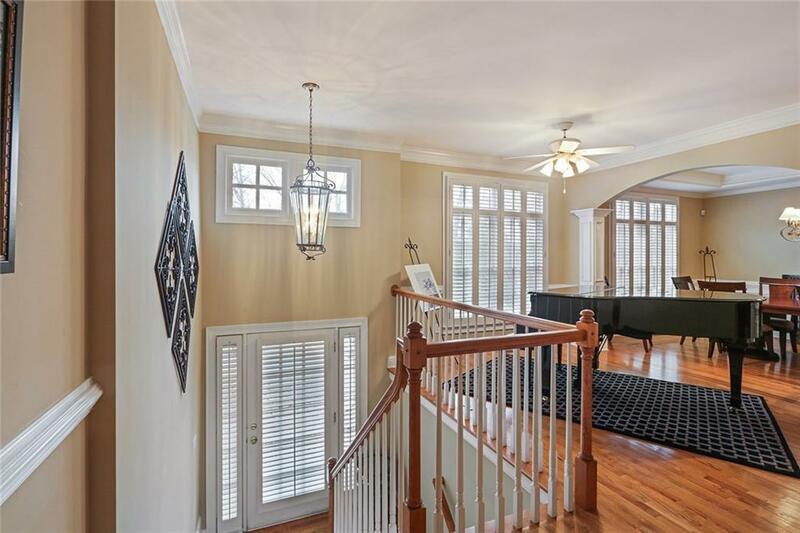 Stunning Furnished Three Upper Level Bedrooms w/Oversize Master Suite w/Sitting Area /Fire Place, Walk-In Closet and Master Bath with separate Tub/Walk-In Shower and Dual Vanities. 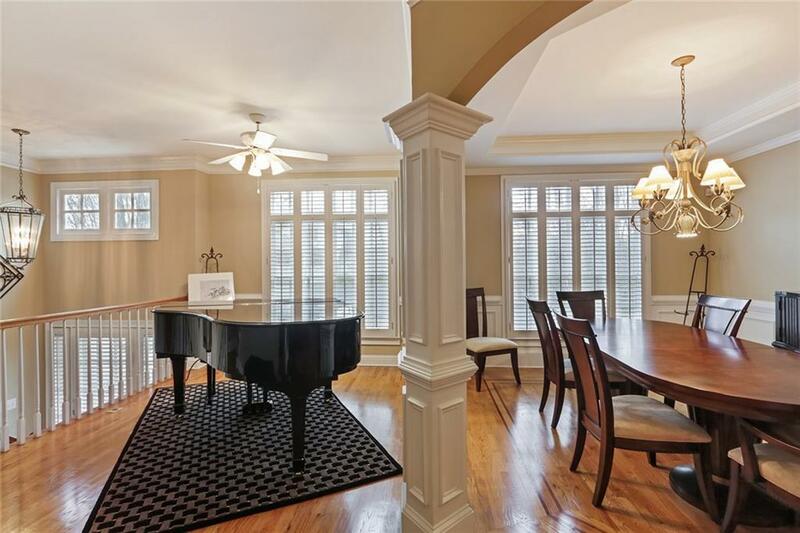 Main Level features hardwoods w/Grand Piano, Separating Dining Area, Spacious Kitchen overlooking Breakfast Nook and Living Area w/Fire Place. 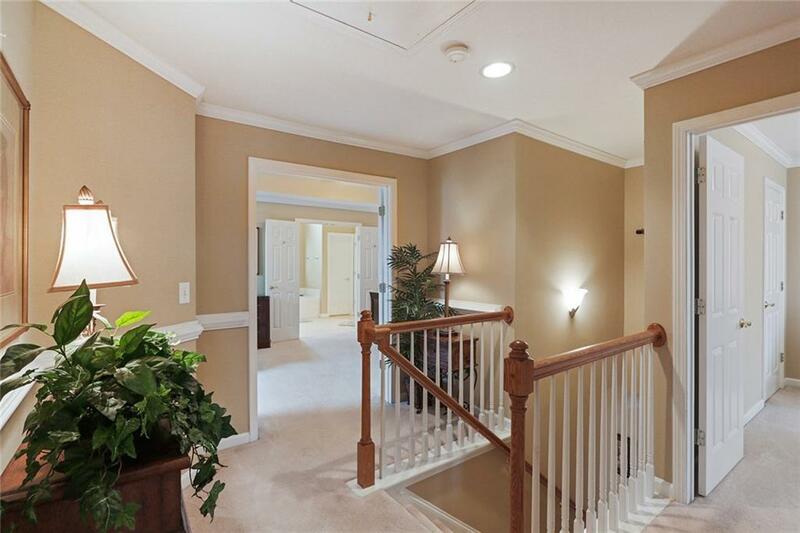 This spacious home is designed for entertaining and MORE with Full Finished Lower Level w/Fire Place, Media Room w/WET BAR and Office.This furnished lease includes washer and dryer, utilities plus cable TV and WiFi.